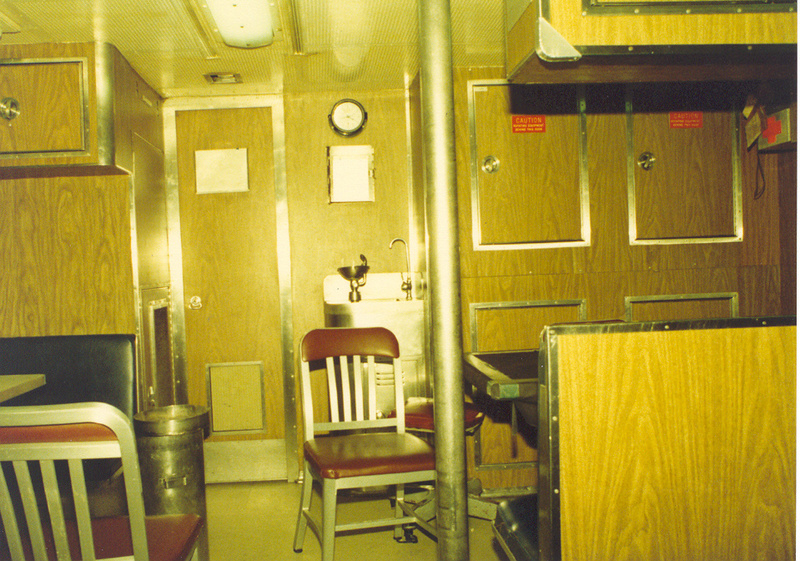 These picture were taken in Lower Level Operations (LLOPS) of the Key at various times in her life. 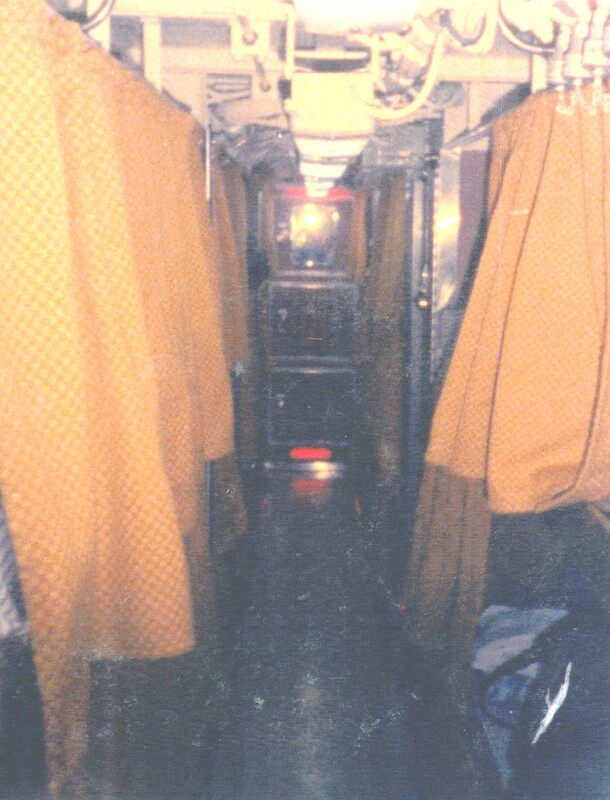 The pictures are thumbnails so click on them for full size image. 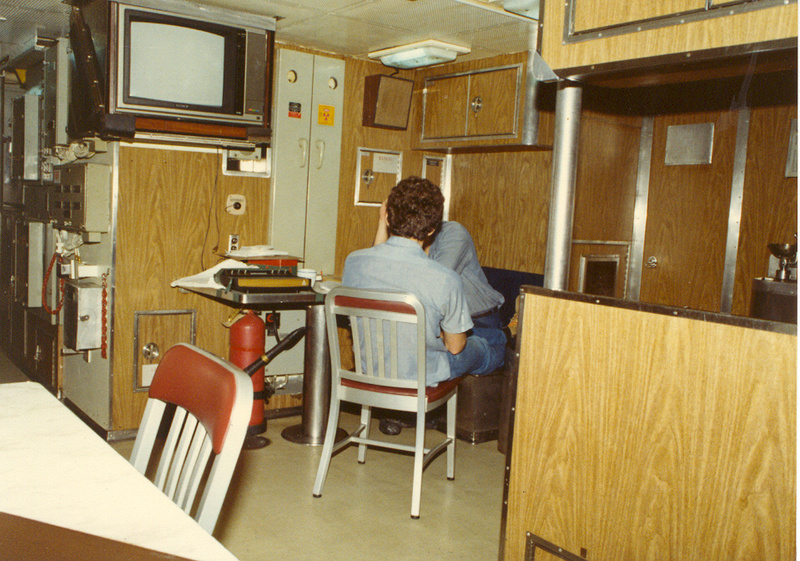 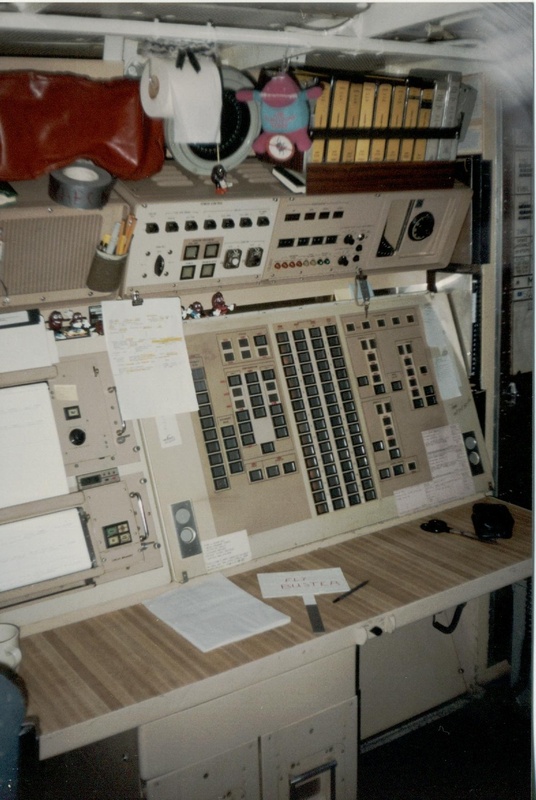 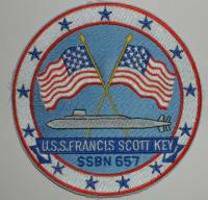 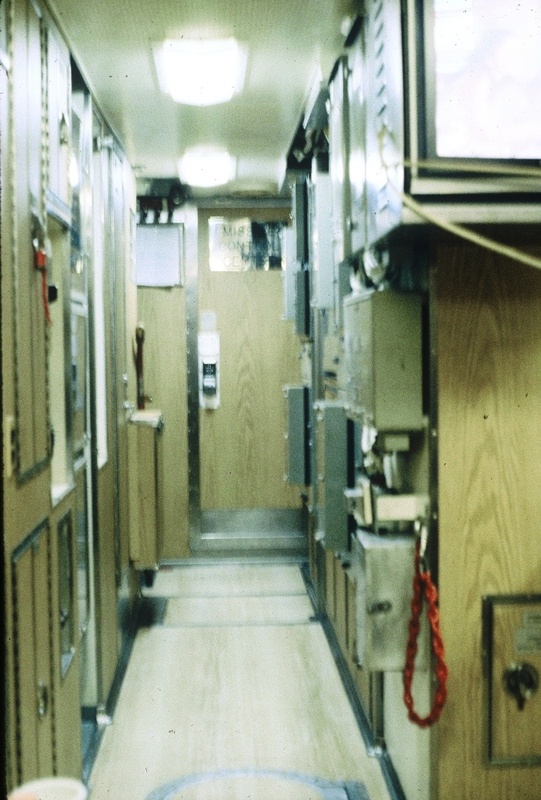 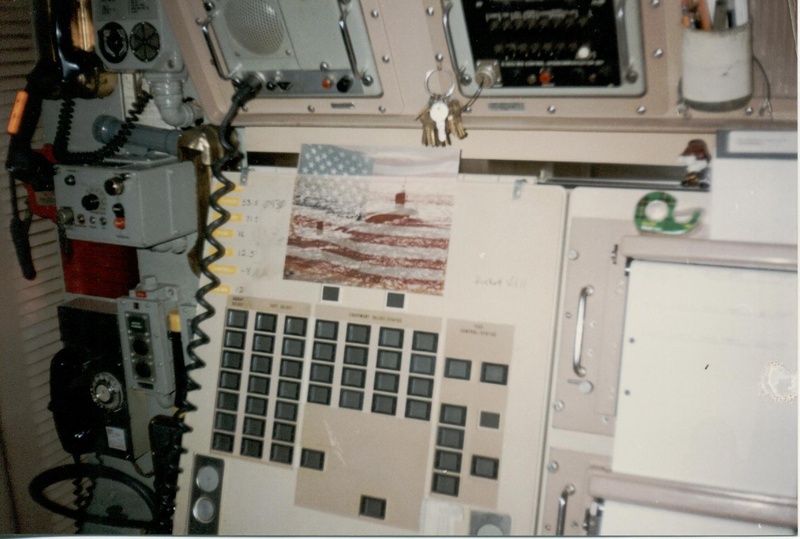 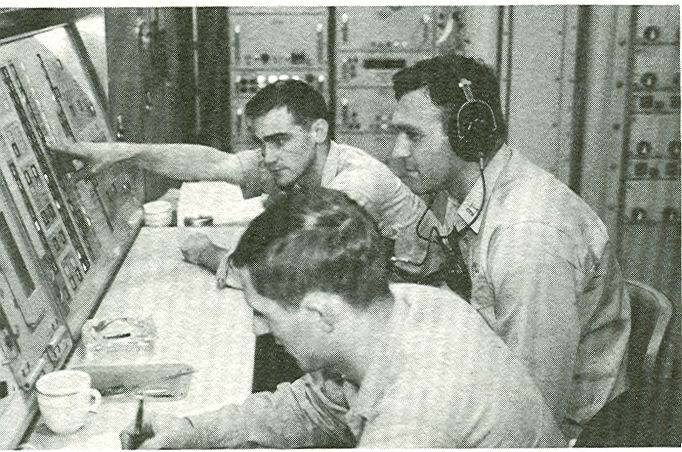 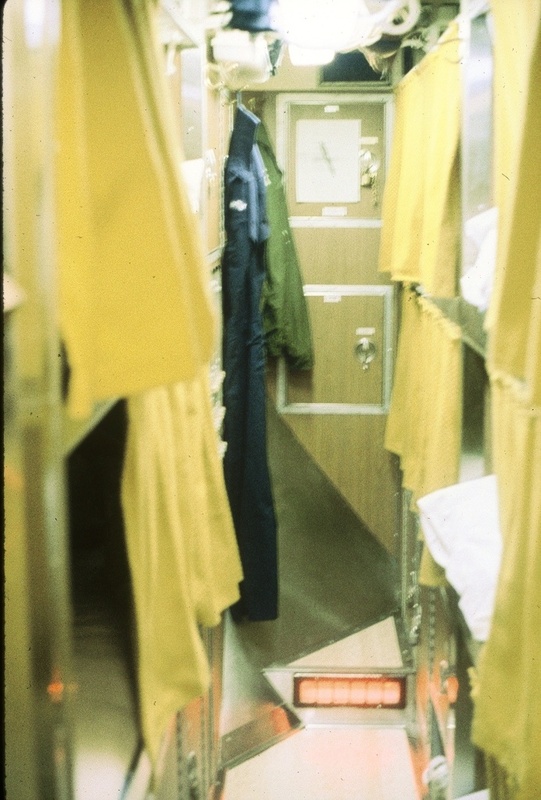 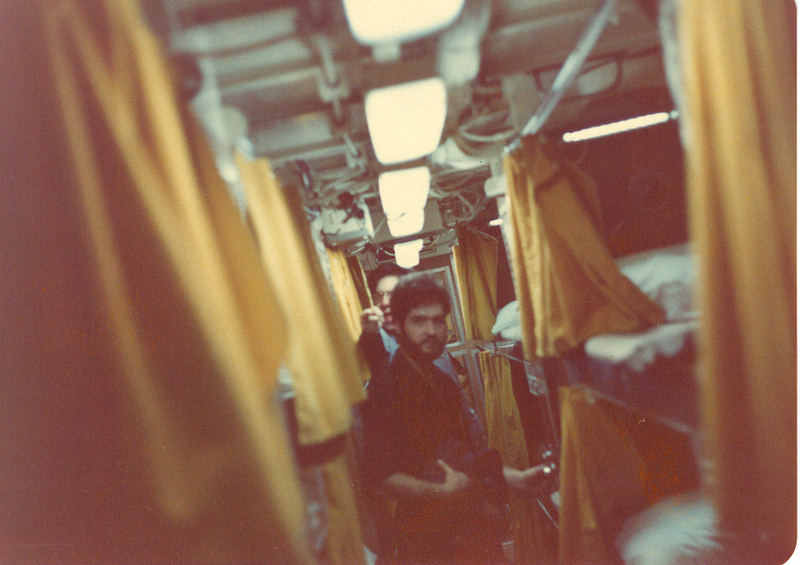 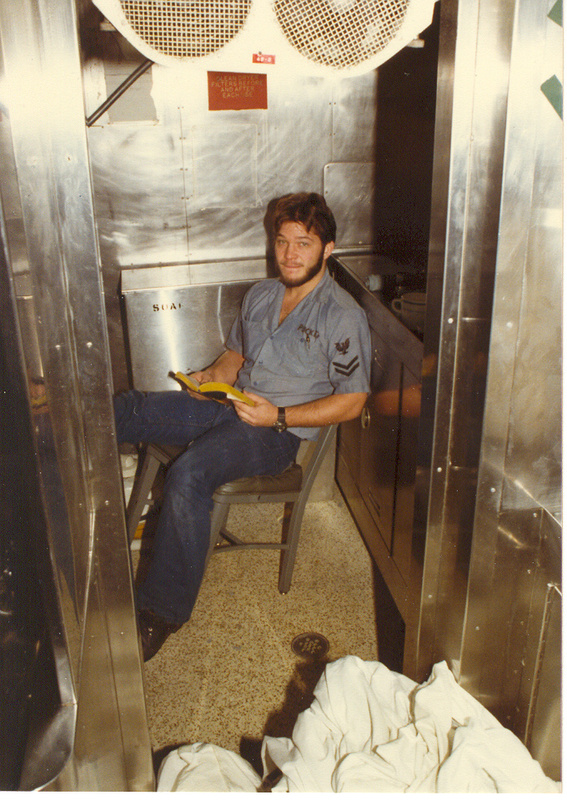 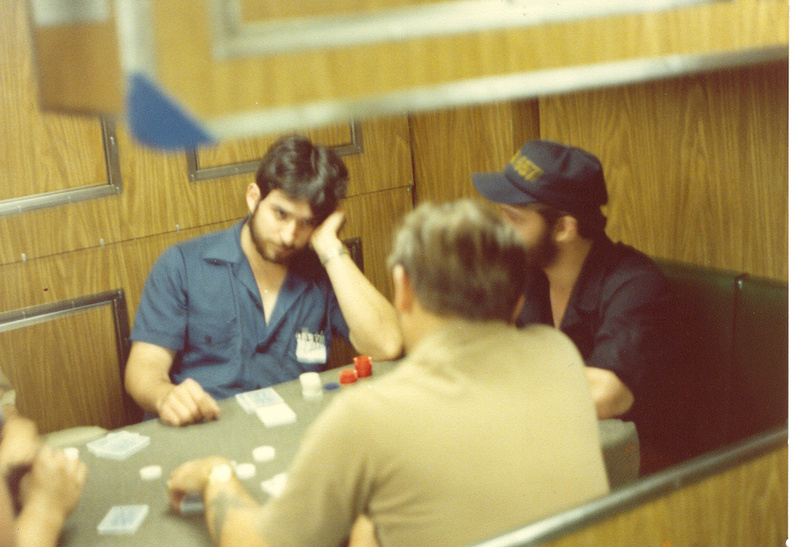 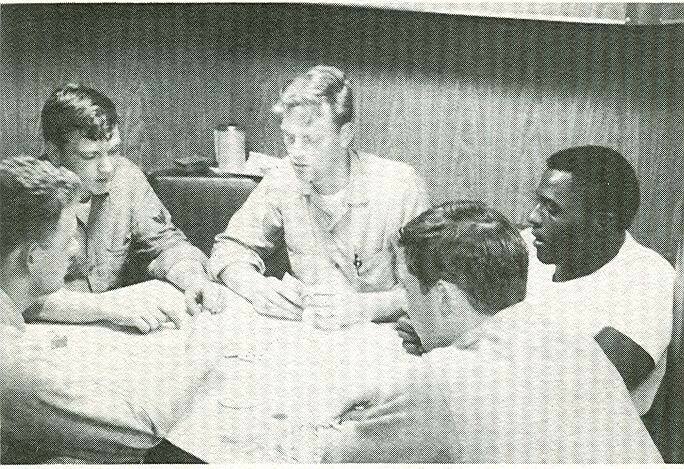 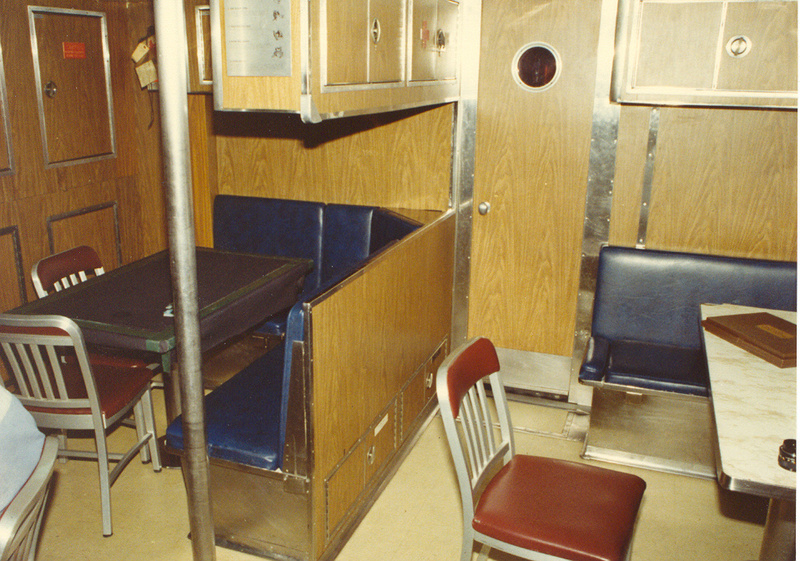 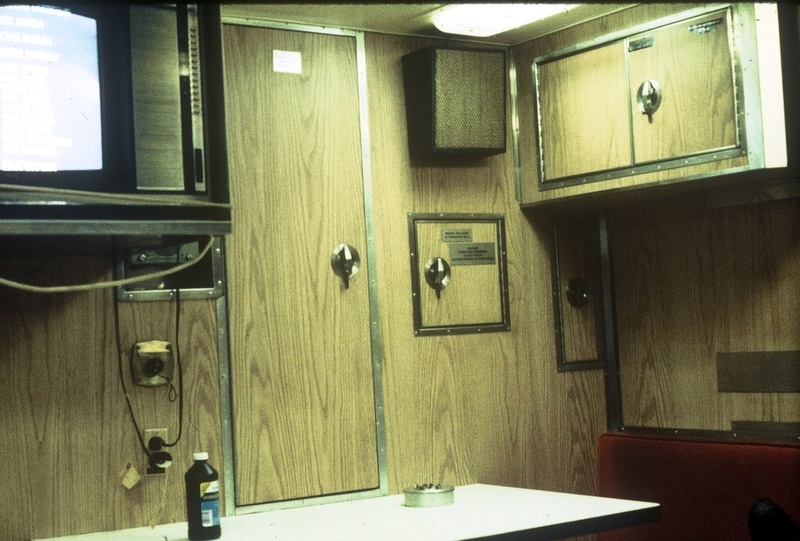 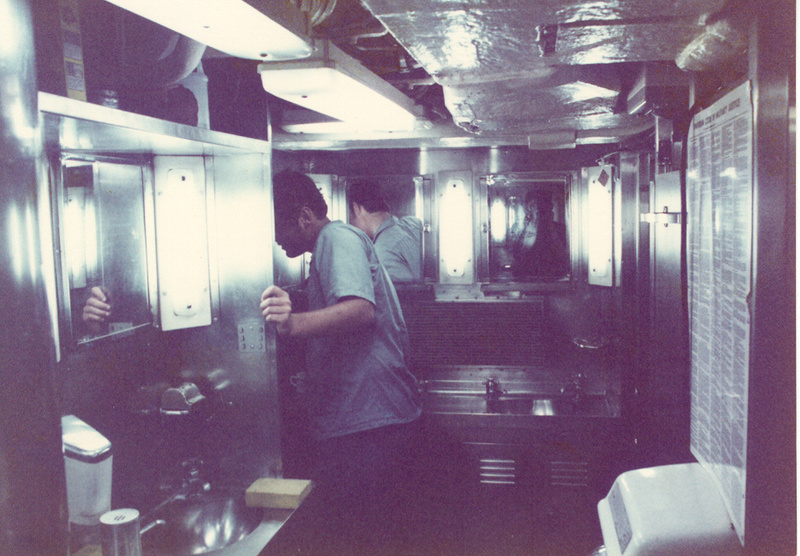 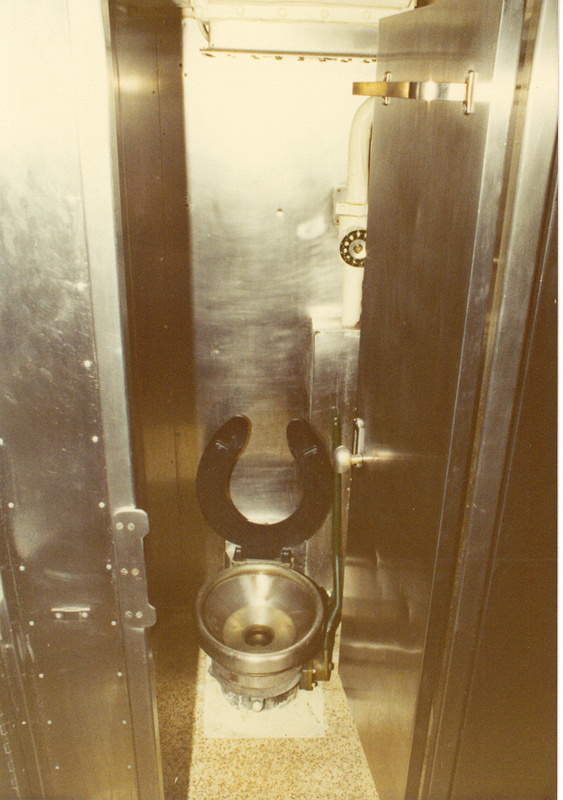 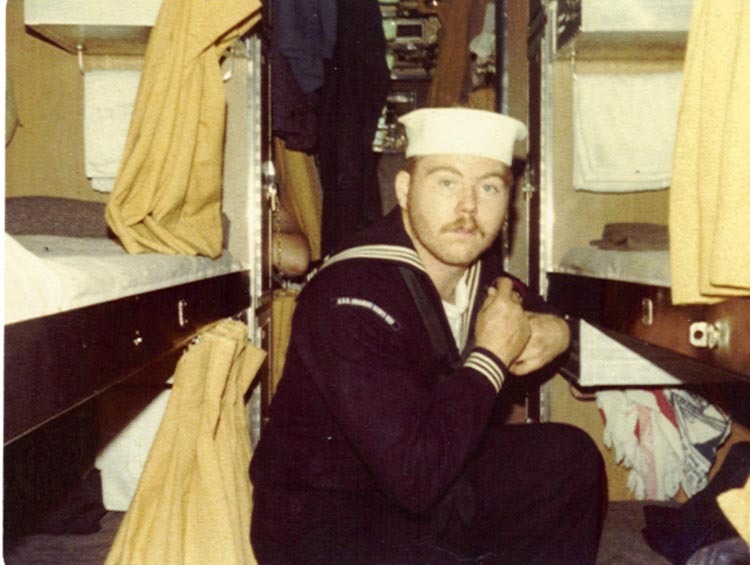 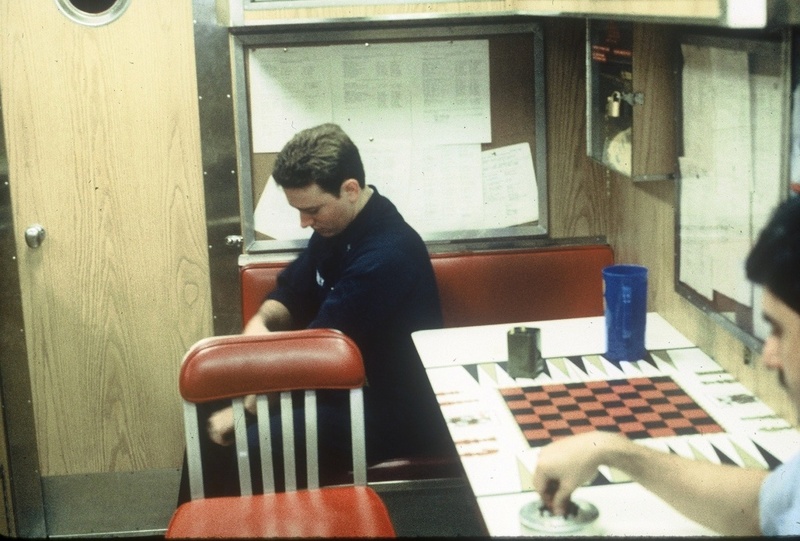 LLOPS consisted of the Missile Control Center (MCC), Crews Lounge, Library, Crews Head, Crews Berthing, Laundry, Snake Pit and Battery Compartment.